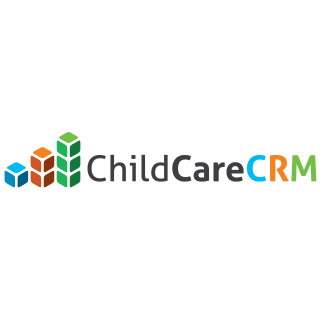 Use Procare’s FREE ChildCareCRM Extra to import family and child information from your CRM wait list into Procare. FREE! 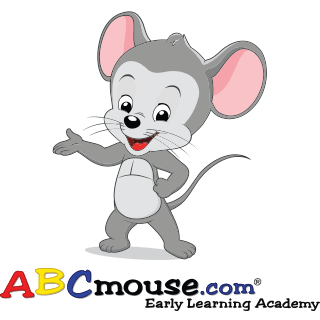 Transmit child names and classroom information directly to ABCmouse.com. 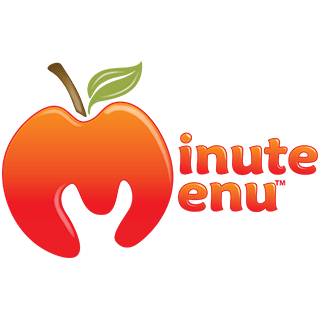 The Minute Menu utility is a free downloadable Procare “Extra” designed to reconcile child and guardian ID numbers from Minute Menu CX to Procare and to transfer new enrollees from Procare to Minute Menu. 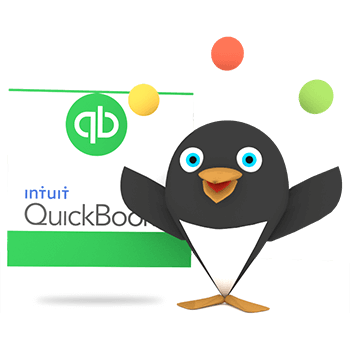 *One-time account set-up fee and monthly processing fees not included. **One-time account set-up fee and additional seat fees not included. † Procare customers who sign up new to KidReports will get the first month for free.